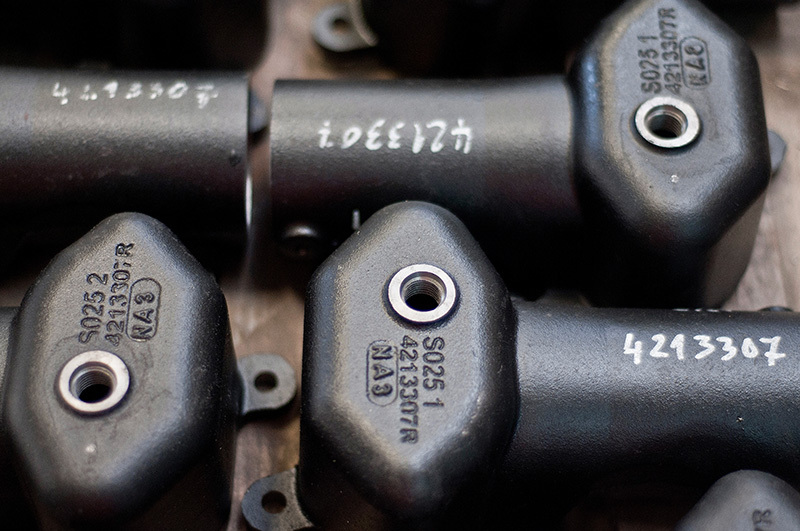 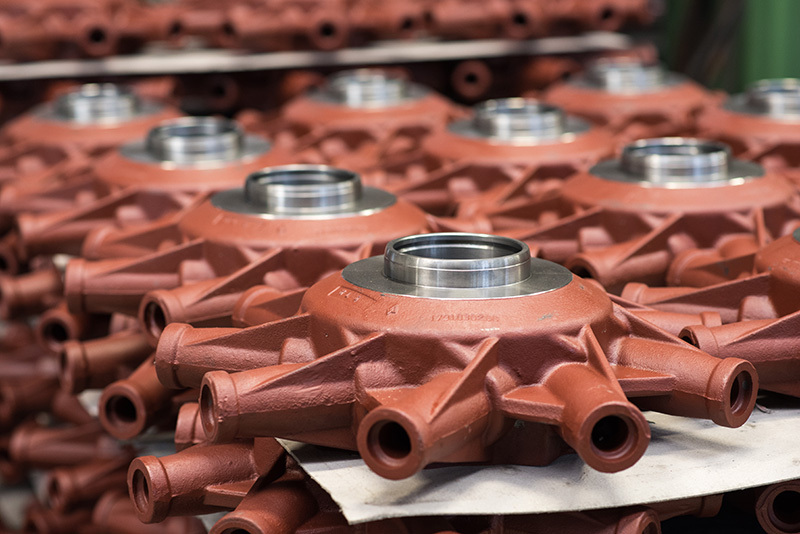 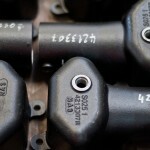 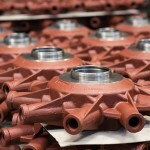 At Livar, castings are mechanically processed using modern CNC technology to the stage where they are ready for immediate installation. 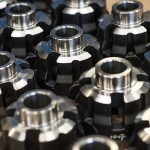 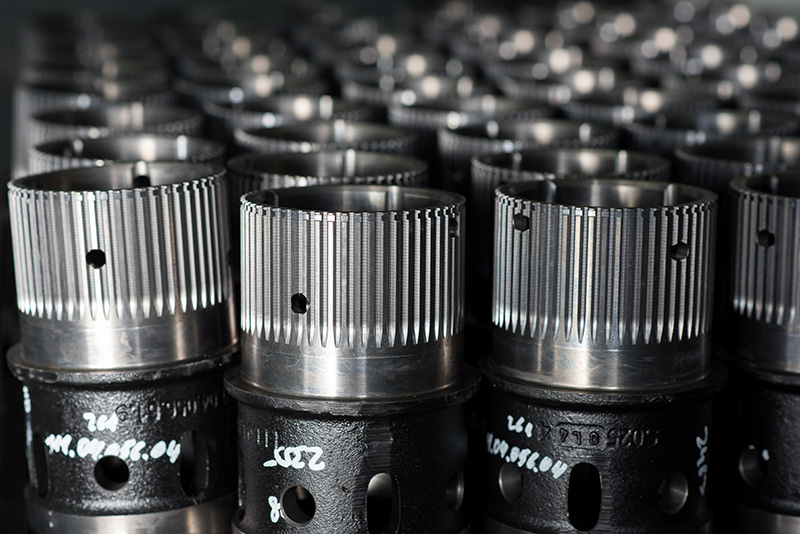 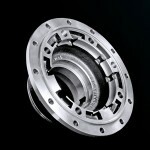 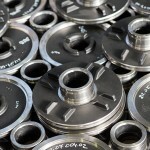 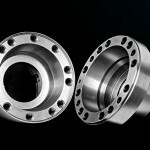 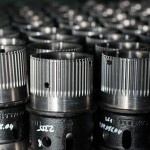 At our Machining Department, we perform turning, milling, drilling, slotting and balancing. 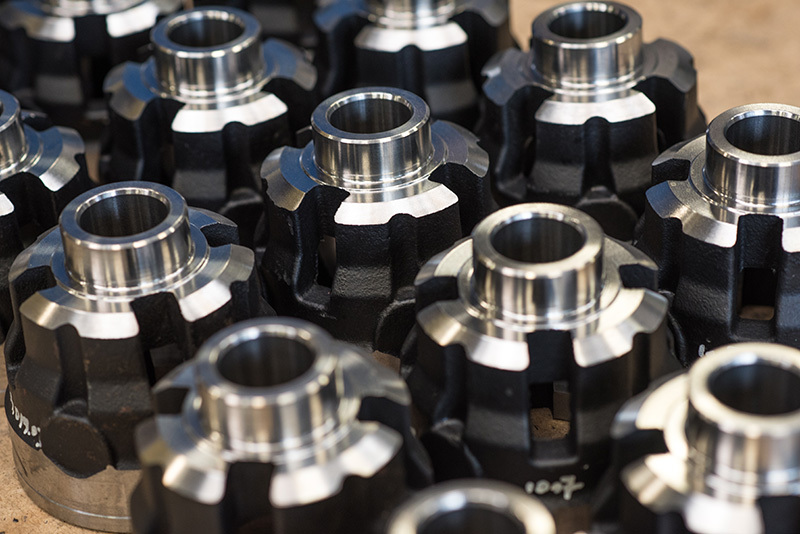 The Livar company also has its own tool-making shop for the production of clamping and control devices and special-purpose cutting tools. 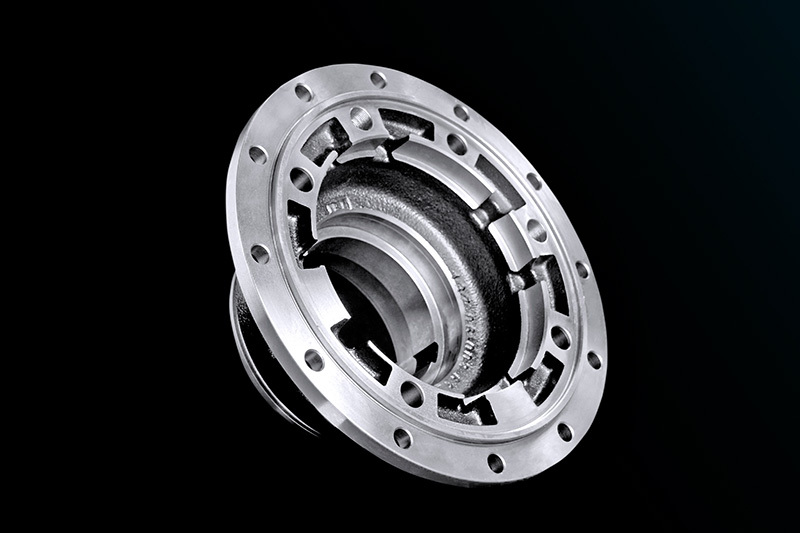 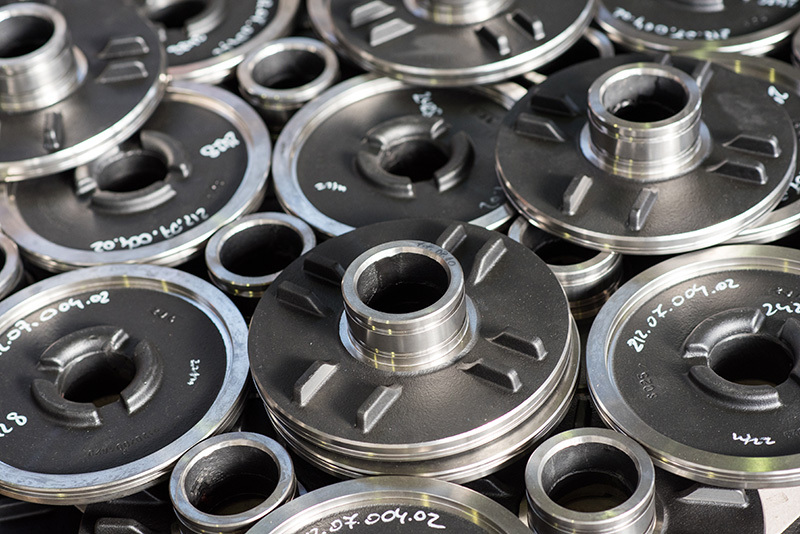 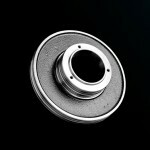 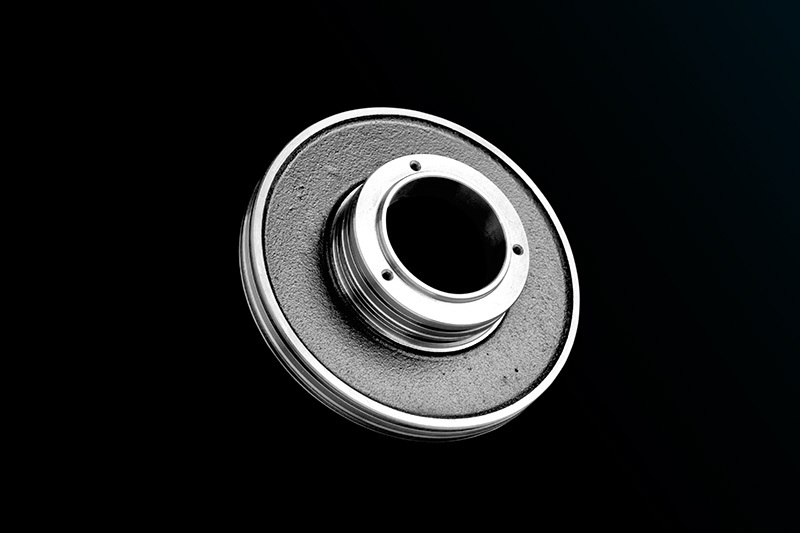 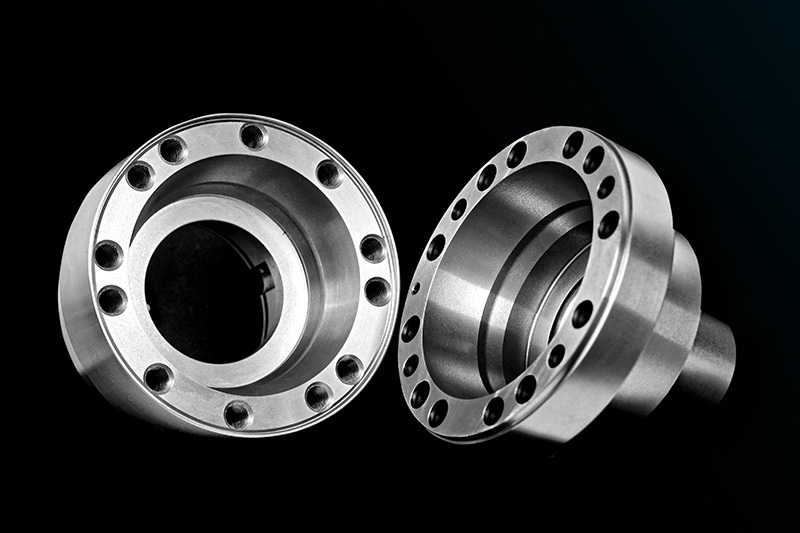 Machining represents an important competitive advantage of our foundry, since it enables realisation of the entire process from idea to final workpiece, thus covering all stages in the development of a product.